In her native Canada and beyond, the artist Liz Magor (b. 1948) is regarded as one of the most influential contemporary sculptors; the oeuvre she has built since the 1970s has guided an entire generation of younger artists. Her art investigates the culture of production and value and the associated ambivalent relationship humans have with consumer goods. 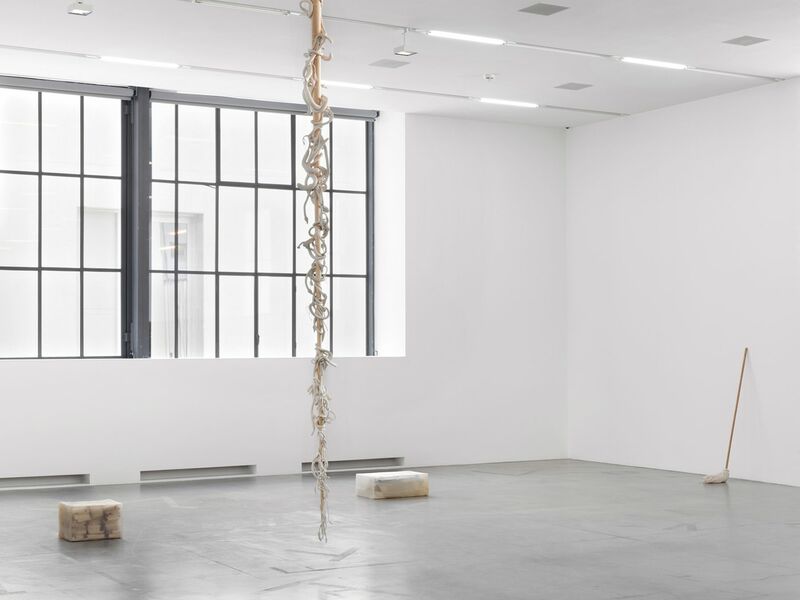 The retrospective focuses on sculptures and installations the artist created in her studio in Vancouver over the past three decades. Composed of found everyday objects, her allegorical tableaus question idealized notions of nature embedded in modern culture and penetrate the psychology of desire and addiction. From an art-historical perspective, Liz Magor’s decades-long engagement with the world of material things and their resonance has led her to stake out a highly idiosyncratic position. Presented casually, without pedestals, her meticulously finished sculptures are defined by a profoundly a ecting physicality. In light of the recent «material turn» in the work of younger artists, but also in the humanities and cultural studies, Magor’s art speaks forcefully to contemporary concerns. 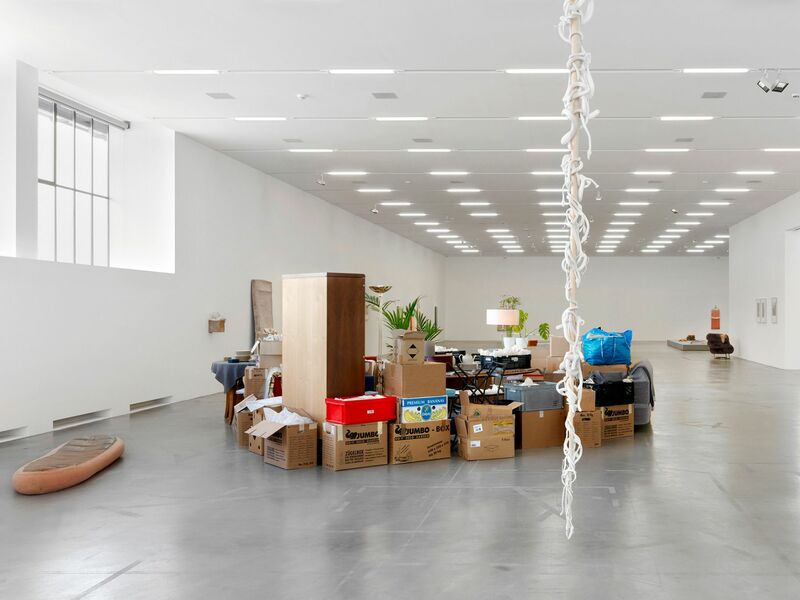 The Migros Museum für Gegenwartskunst presents the first extensive exhibition of Liz Magor’s oeuvre in Switzerland. Magor’s creative practice starts with forays into thrift stores and second-hand shops. Timeworn and sentimental objects that once made someone’s life more comfortable, added a decorative touch, or served as personal mementos resurface in these stores as anonymous and disparate flotsam. The artist is interested in a wide range of discarded articles, from clothing to trinkets, and through various studio interventions she attempts to restore the allure and charm they have lost. 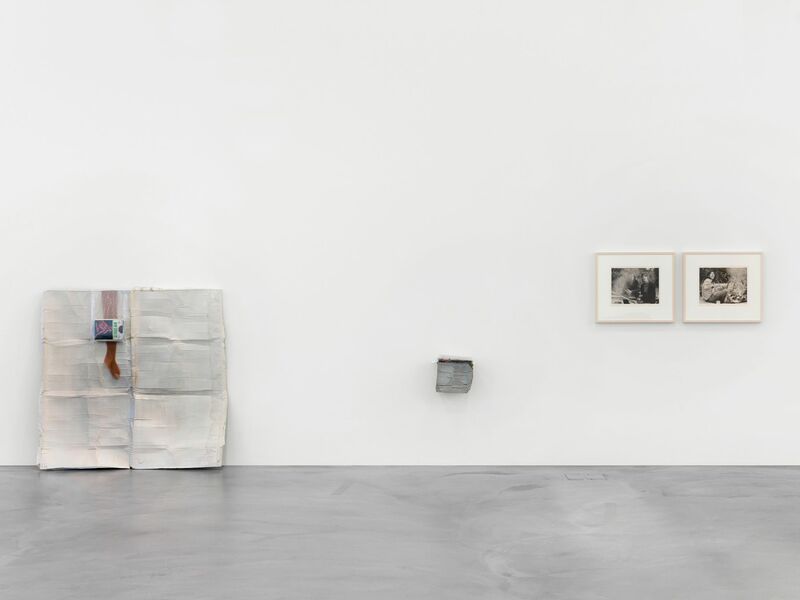 The exhibition juxtaposes recent pieces with selections from Magor’s work from the 1990s in order to trace the thematic and formal evolution of her art. 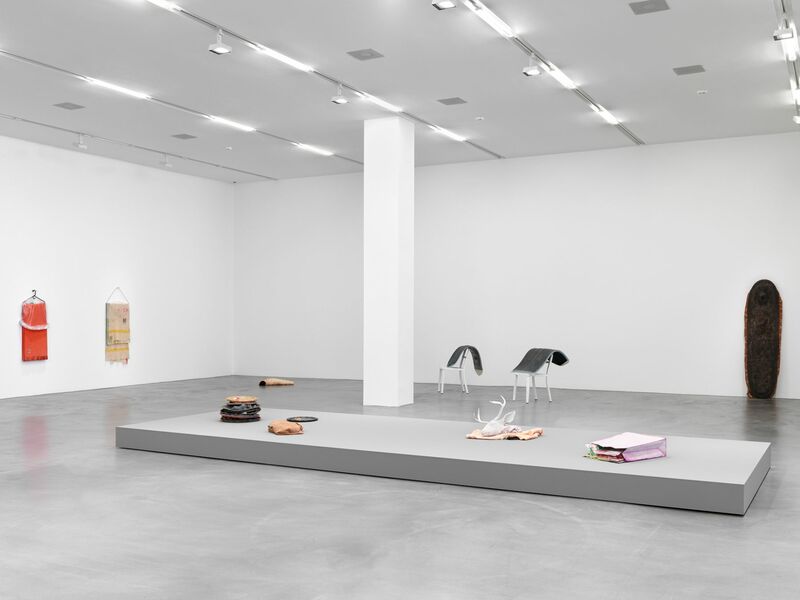 Sculptures such as Ban Chair (1991), Eddie’s White Wonder (1994), Tent (1999), and Chee-to (2000) take a critical view of idealized notions of nature and self-reliance that are entrenched in the collective memory of North American culture. The nineteenth-century exploration of the Rocky Mountains by the so-called «mountain men» (trappers, adventurers, prospectors) has left its traces in mundane consumer products and equipment that imitate the style of the period. Magor articulates her own take on this culturally ingrained nostalgia by employing targeted material interventions to invent new relationships between things. In their current, immediate context, objects are released from their conventional meaning and become available for reconsideration. Since the late 1990s, Liz Magor has extended her practice by combining found objects and casts: cigarettes and half-empty liquor bottles meet believable plaster casts of discarded household goods. 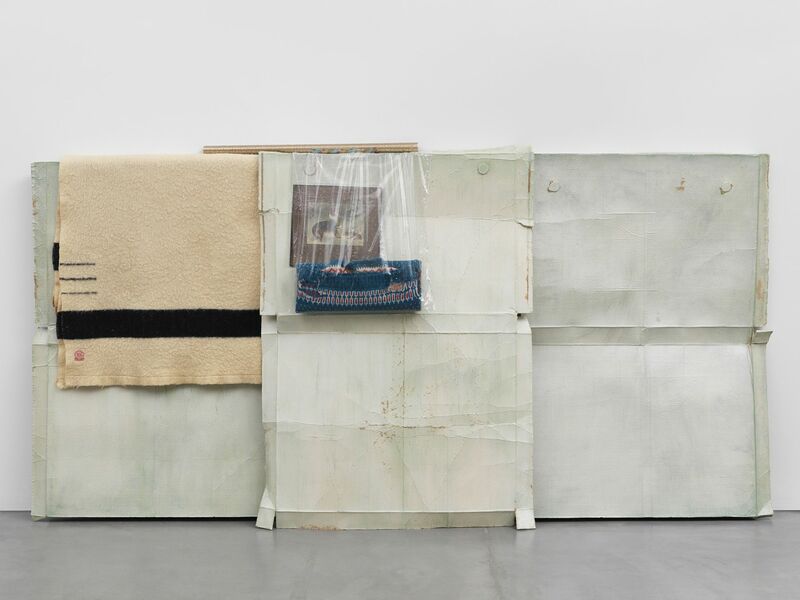 Sculptural assemblages such as Double Cabinet (Blue) (2001), Double Cabinet (Rust and Wine) (2001), Carton II (2006), and Tweed Kidney (2008) attest to her interest in the drive to acquire and consume material possessions and its various consequences. 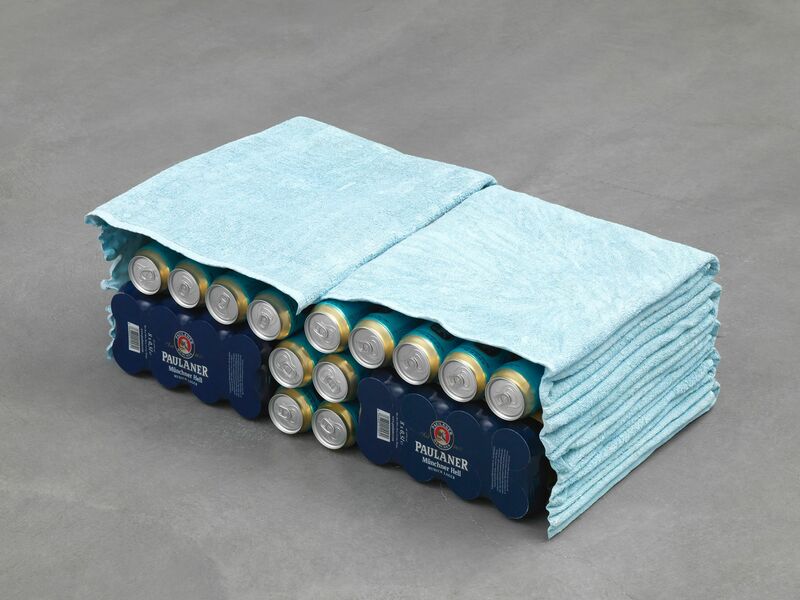 Cast objects that look like unassuming stacks of towels or clothes turn out to be hollow containers with openings in their backs, functional hiding places for powerful substances. Formally speaking, these works consider mold-making and casting as a form of unsuccessful repetition. Unlike mass production or the impersonal fabrication found in the work of the Minimalists, Magor’s pieces bear visible traces of their making, retaining the marks of their struggle to come to visibility. It is this lack of ease that contributes to their immediacy and break with the familiar. Magor’s interest in textiles is evident throughout her oeuvre. 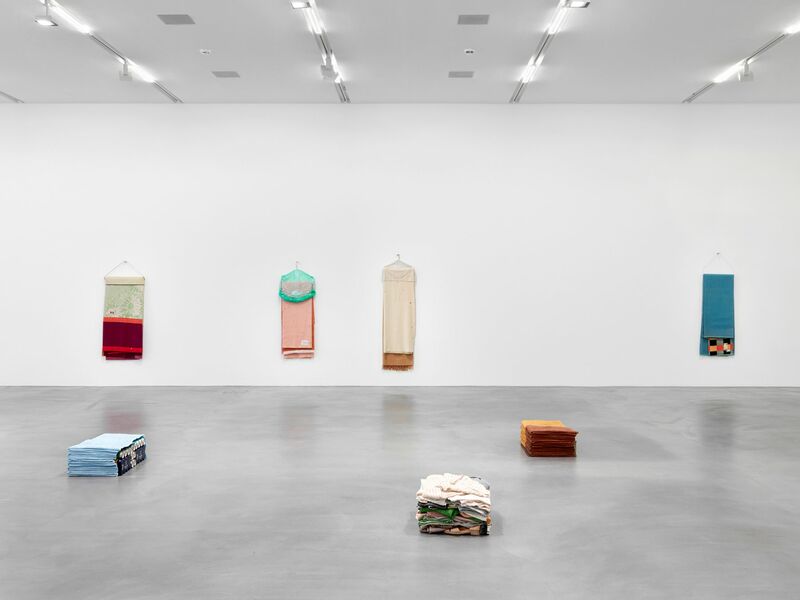 In works such as Chinese Green (2001), Kenwood (salmon) (2011), and Phoenix (2013), the artist worked with found woolen blankets, emphasizing the traces of material failure by repairing holes, enhancing stains and altering the shape of these exhausted forms. 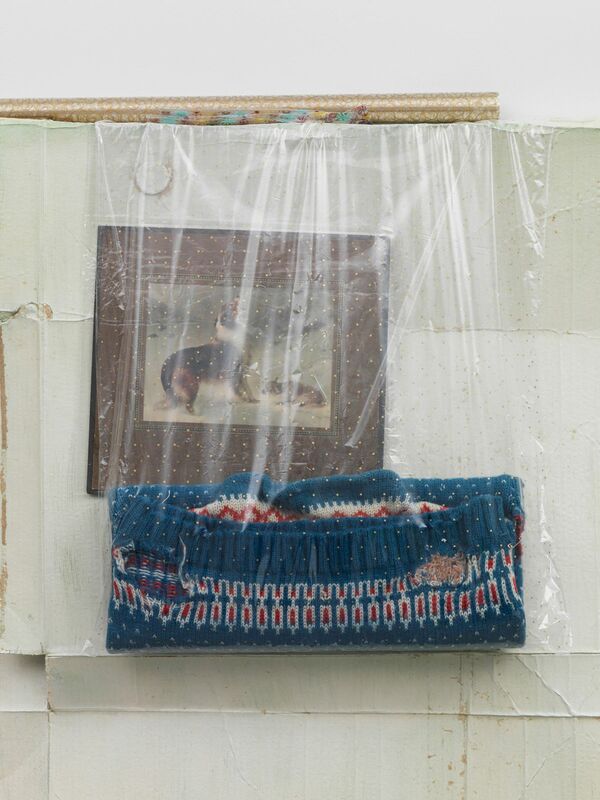 Once reworked, the sculptures are dry-cleaned and presented on hangers, still wrapped in the cleaners’ plastic garment bags, a recognizable method of protection applied to a now strange object. 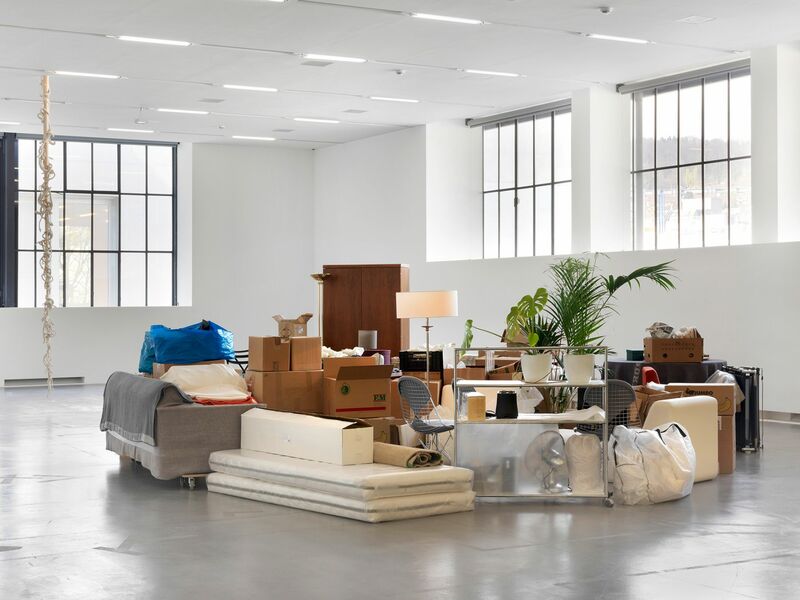 The gesture of solicitude, protection, and preservation—another aspect in the cycle of human consumption—is also the focus of recent pieces such as Good Shepherd (2016) and Felt Family (2016). Deceptively accurate casts of cardboard packaging are used as supports for found objects, pointedly questioning the ontological registers of reality and mimesis. Liz Magor’s art asks us to reflect on our own interaction with things, which may alternate between obsessive desire, careful use, disregard, and violent aversion. Her artistic transformation of the world of everyday life challenges our understanding of central aesthetic categories such as reality and simulation, presence and absence, attention and indi erence, categories that are central to the logic underlying the utilization of material and objects, but also the culture of art exhibitions. 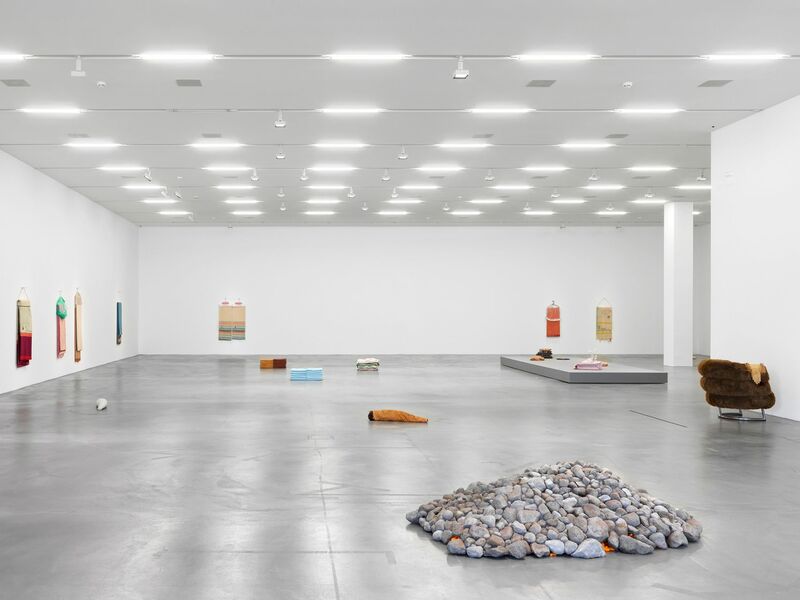 The artist’s reflective approach and her critique of our unconscious interaction with the material world inform objects that, by virtue of their ambivalent materiality, presentation, and narrative structure, resist straightforward comprehension. 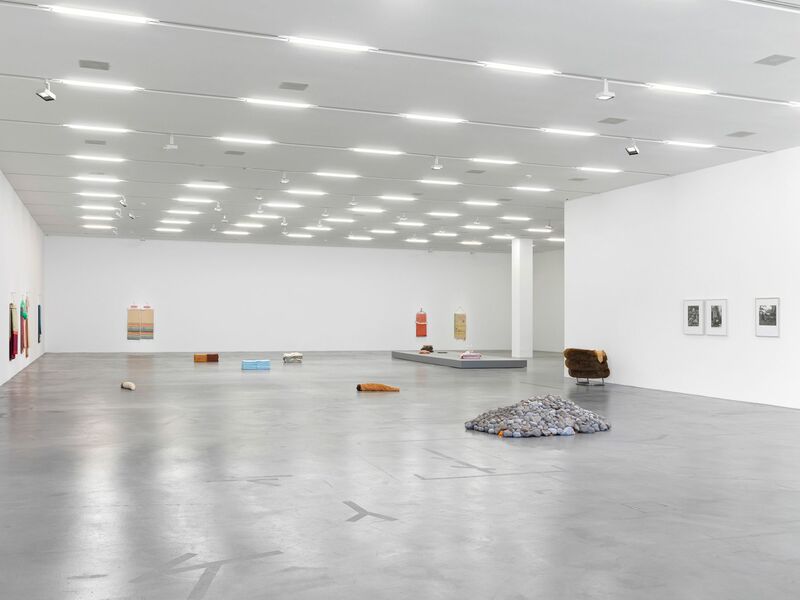 The exhibition at the Migros Museum für Gegenwartskunst was conceived in close collaboration with the Kunstverein in Hamburg and realized in partnership with the Musée d’art contemporain de Montréal and Contemporary Art Gallery, Vancouver. Liz Magor (b. 1948 in Winnipeg, Manitoba) lives and works in Vancouver. Her art has been presented in solo shows in several countries. 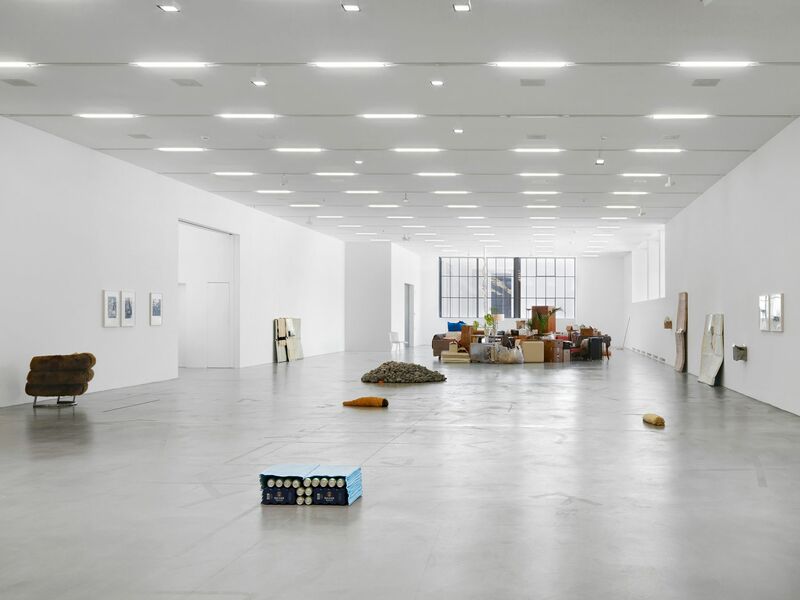 Selected exhibitions: Musée d’art contemporain de Montréal (2016); Centre d’art contemporain d’Ivry—le Crédac, Paris (2016); Art Gallery of Ontario (2015); Peep-Hole, Milan (2015); Presentation House Gallery, Vancouver (2014); Henry Art Gallery, Seattle (2008); The Power Plant, Toronto (2003). Magor represented Canada at the Venice Biennale (1984) and participated in documenta 8, Kassel (1987), and the Sydney Biennial (1982). In collaboration with the Musée d’art contemporain de Montréal and the Kunstverein in Hamburg, a monograph accompanying the exhibition will be published by JRP|Ringier, with contributions by Dan Adler, Lesley Johnstone, Liz Magor, Heike Munder, Bettina Steinbrügge, Ian Carr-Harris, Géraldine Gourbe, Trevor Mahovsky, Isabelle Pauwels, Chris Sharp, and Corin Sworn.